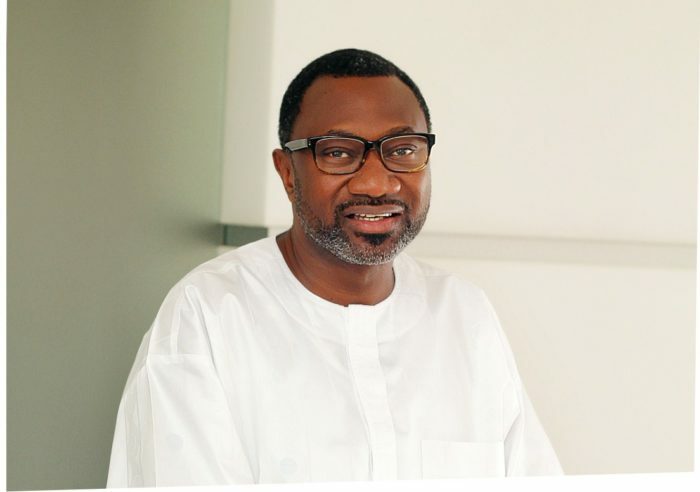 Multi-billionaire business man Femi Otedola is joining the race for Lagos state governor. 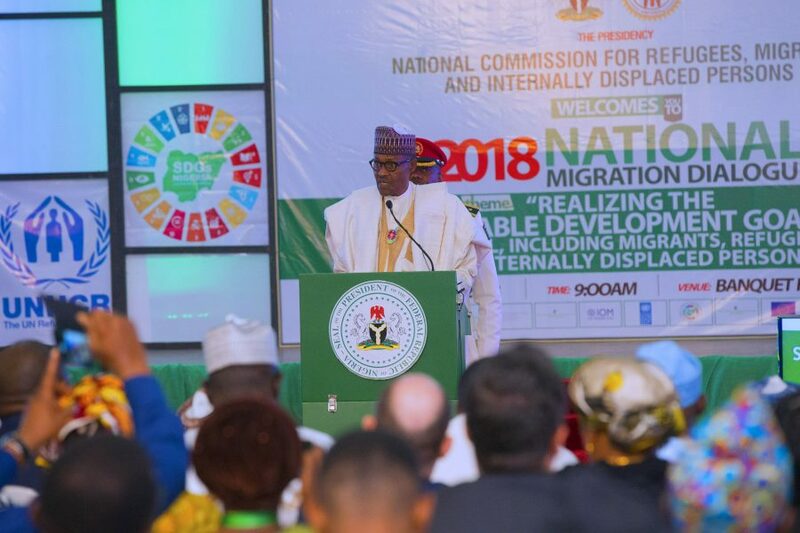 “Breaking news: Lagos 2019 promises to be interesting. PDP offers Femi Otedola governorship ticket. He’s accepted and personally confirmed to The Boss newspaper, Dele Momodu said on his twitter page. Meanwhile, all 20 APC chairmen in Lagos state and 37 LCDAs Tuesday signed nomination form of Babajide Sanyaolu Sanwonolu, while Hakeem Muri-Okunola is been tipped for deputy governor’s position. The Lagos kingmaker and national leader of the APC Bola Tinubu has reportedly dumped Ambode.